In this tutorial, we will walk you through the Wiki.js version 1 installation process on a Fedora 29 operating system by using NGINX as a reverse proxy server, MongoDB as a database server, PM2 as a process manager and optionally you can secure transport layer by using acme.sh client and Let's Encrypt certificate authority to add SSL support. A Fedora 29 operating system. 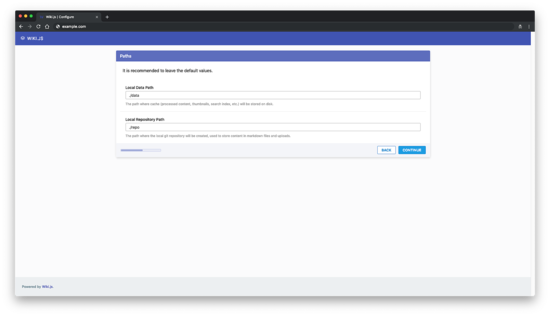 and configure NGINX as an HTTPS reverse proxy. The only thing you need to change in the above config is server_name directive, the domain name in the ssl file paths, and potentially proxy_pass directive if you decide to configure some other than 3000 port. 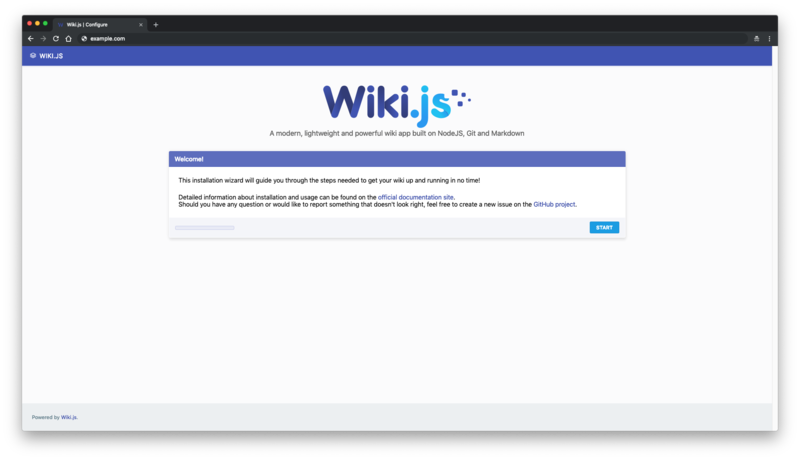 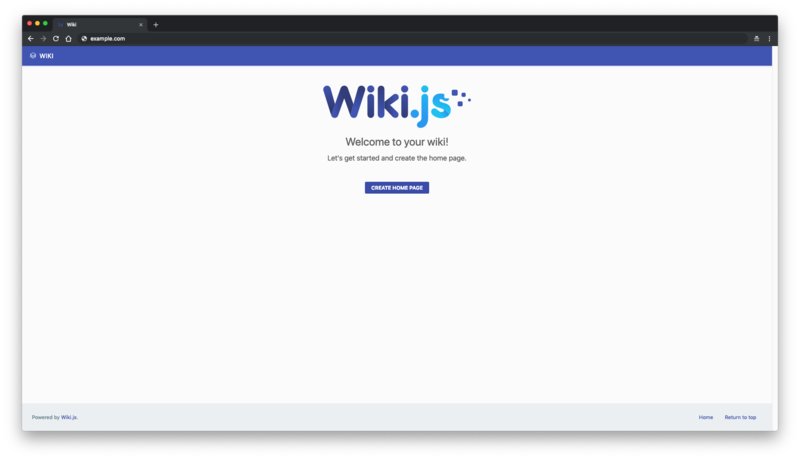 Wiki.js uses port 3000 by default.